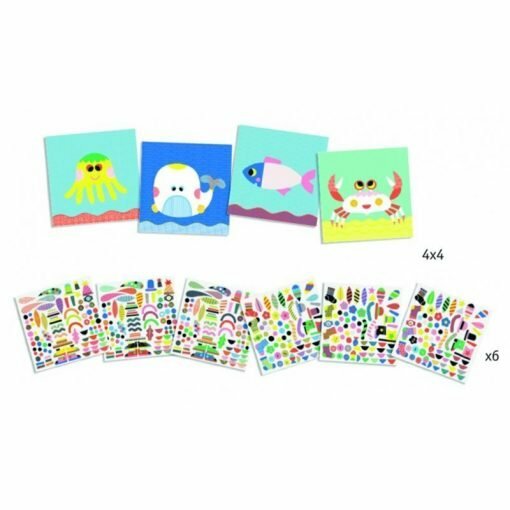 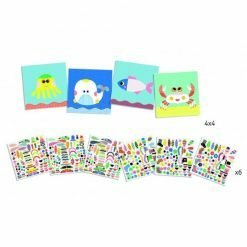 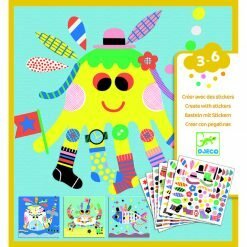 Create some playful and silly sea creature pictures with stickers, each more fanciful than the last! 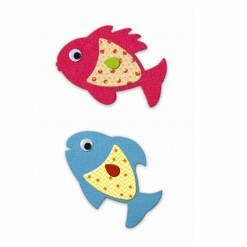 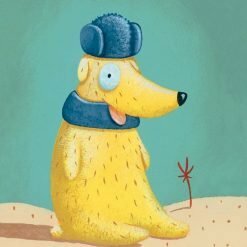 Use the provided stickers to create some fun, playful underwater animals. 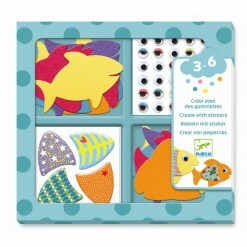 Great for building fine motor skills and taking away on holidays. 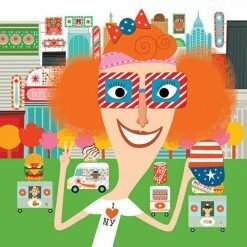 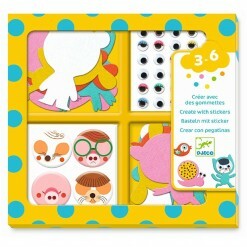 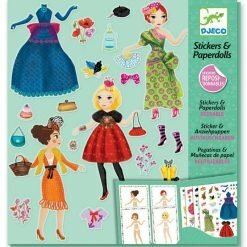 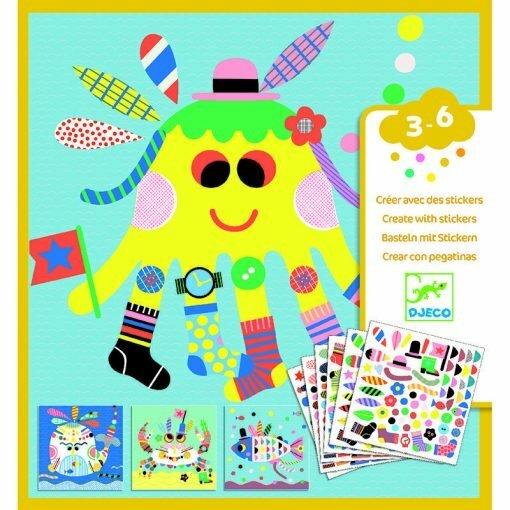 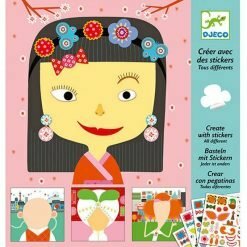 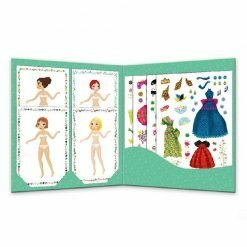 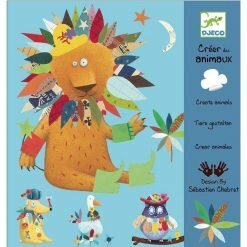 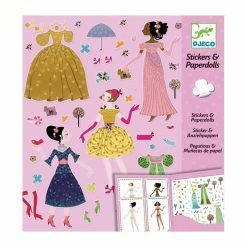 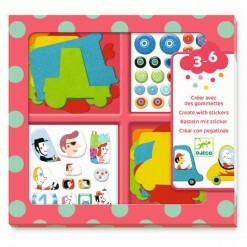 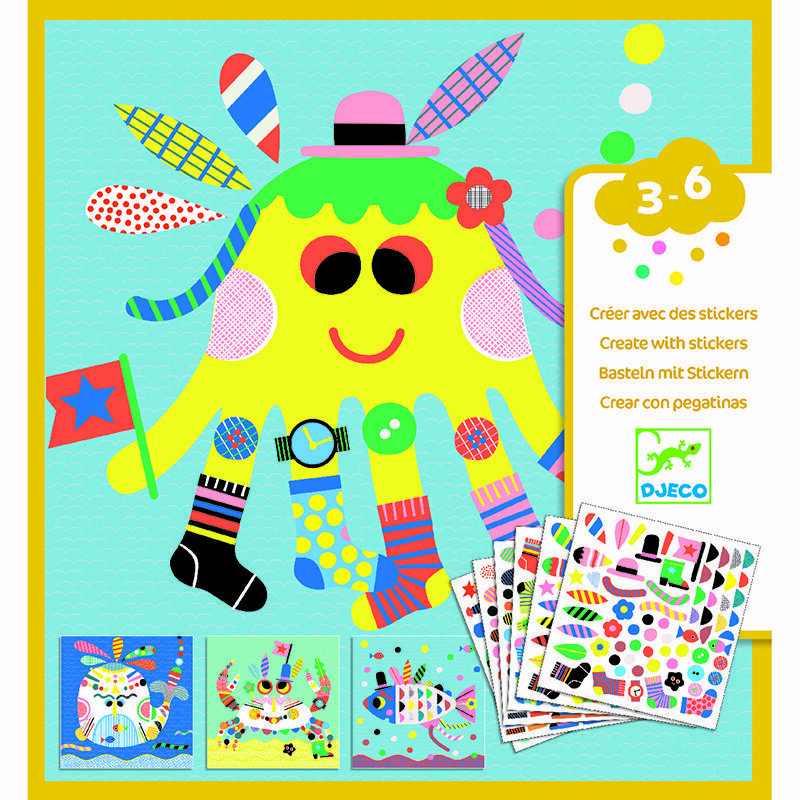 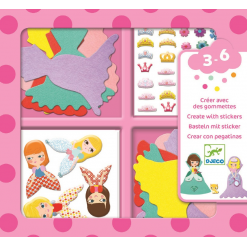 Includes over 450 stickers, 16 pictures to decorate and full instructions.